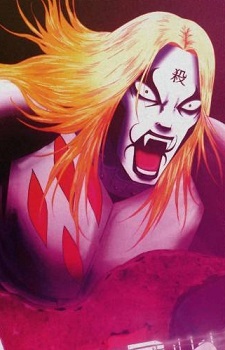 Perhaps better known by his death metal alter-ego, Johannes Krauser II, Souichi Negishi is a ultra-polite country boy and aspiring musician who wants to perform sugary sweet Swedish pop tunes. Unfortunately for him, it turns out he’s an exceptionally talented death metal frontman. While his pop career goes nowhere, his band Detroit Metal City is becoming the biggest metal attraction in Japan… even though Souichi despises the music he’s playing. 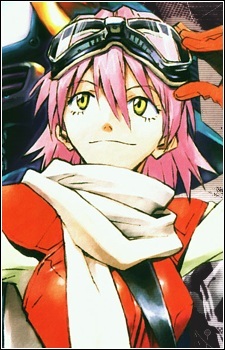 Haruko is a hyperactive alien who rides a Vespa and hits things in the face with her guitar. I don’t know what more I can say here. It’s FLCL. Watch it. If you’ve ever liked anime in your life, you owe it to yourself. 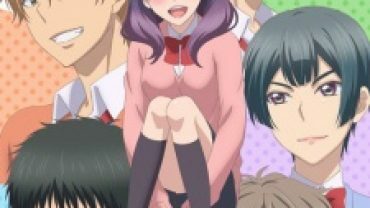 The male lead of a romantic comedy with harem elements is generally supposed to be flat and generally featureless. He’s just a placeholder for you to project on. He’s also completely oblivious to the feelings of the girls around him. 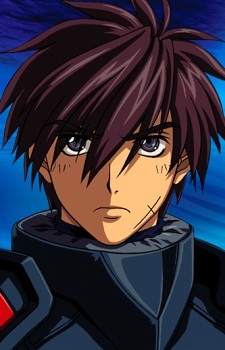 But here’s Sousuke Sagara, who is oblivious for completely different reasons. 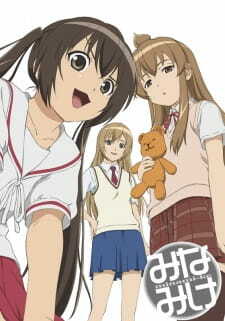 Full Metal Panic is have school life romantic comedy, half mech wars. But Sousuke is all military, so he doesn’t even know how to interact with girls socially, much less romantically. The result is antics like blowing up a shoe locker with C4 when he spots someone slipping in a love letter. Can’t be too careful. 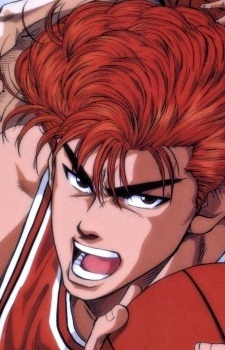 Hanamichi Sakuragi has the same basic demeanor as Mamoru Takamura, but with a fraction of the talent. Initially, he gets into basketball just to impress the girl he likes, and he insists that he is an ace player, despite not even understanding the rules. He’s a clown whose immense physical talent can back up his larger-than-life boasts… occasionally. 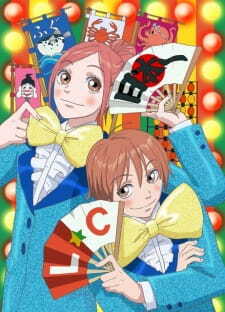 It’s not cheating to pick both Risa and Atsushi together – even their teachers say they’re a comedy duo. Really, these two just fool around with each other and get into stupid arguments, to the delight of those around them. Neither of them is especially funny on their own, but together they have great chemistry. He’s not that smart, he’s immature, and he gets into fights. And he’s the greatest teacher anyone will ever have. 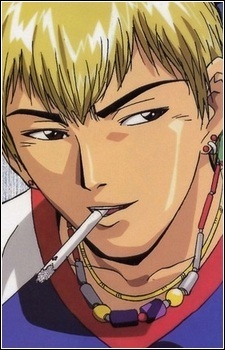 The antics of Eikichi Onizuka are, obviously, the central feature of the anime bearing his name. He can be pretty cool, but most of the time he forgoes that in favor of being an immature jerk. Everyone loves that guy. 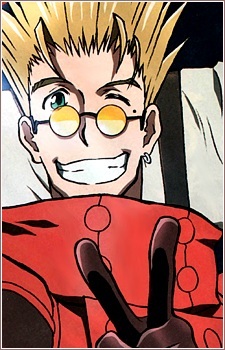 The public says Vash the Stampede is a merciless killer who is classified as a human natural disaster. In reality, he’s a pacifist who hates violence and loves donuts. He is a skilled gunman, but usually fools around while he’s fighting. He doesn’t take much of anything seriously, unless someone gets killed. Ah, I’m cheating again. But these girls really are a package deal. All of them are funny in different ways, but they’re at their best when they’re playing off each other. Hosaka gets an honorable mention for his puzzling need to strip his shirt off while doing something as innocuous as ordering a soda. The entire cast of Gintama is comedy gold, I couldn’t very well just choose one. 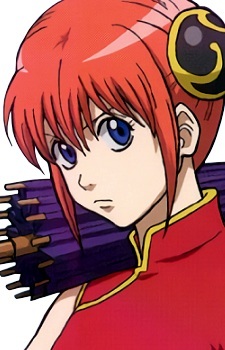 Kagura is obviously Gintoki’s follower, as she often regurgitates things that he said previously – even if they make no sense in the current context. This is compounded in hilarity by her willingness to tell people off at any point, for pretty much any reason. 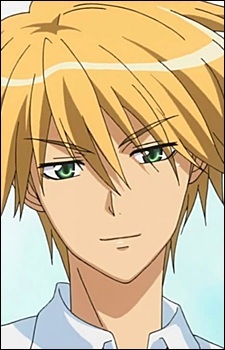 Takumi Usui is the only one who knows about student council president Misaki Ayuzawa’s side job at a maid cafe. So what is he supposed to do, not give her a hard time about it? He genuinely cares about Misaki, but the way that manifests itself is often dripping with sarcasm and nonchalance – much to Misaki’s chagrin. I yato the most awesome god is the best! !